National Guard troops in five states will not deploy to the southern border, the states’ governors announced this week, over mounting objections to the Trump administration’s policy of separating children from their parents there. The governors of Maryland, Massachusetts, New York, Rhode Island and Connecticut asserted their opposition by declaring that they will withhold or recall troops from the United States’ border with Mexico. 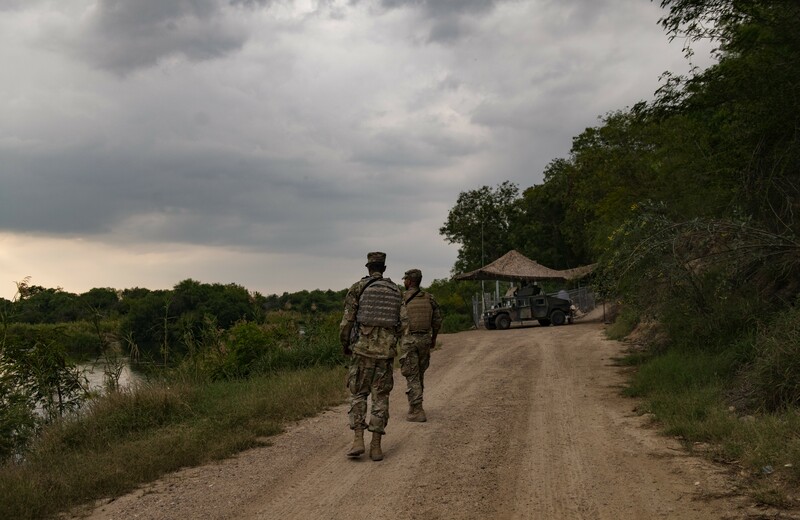 President Donald Trump called in April for the National Guard to help secure the border, saying that thousands of troops were needed to stanch illegal crossings, even though they are at a 46-year low. Few governors outside the Southwest immediately embraced the plan. Hogan and several of the other governors who released statements are up for re-election this year. Their decisions, while all in defiance of Trump’s immigration crackdown at the border, were largely symbolic, as their states were not among those that had been planning to send large numbers of troops in the first place. Gov. Gina M. Raimondo of Rhode Island said Tuesday that she had not been asked to send soldiers to the border, but if she were, she would decline. Gov. Charlie Baker of Massachusetts, a Republican, had pledged to deploy two Guard troops and a helicopter. But that plan was scrapped. Gov. Andrew Cuomo of New York, a Democrat, said he would not dispatch troops. “New York will not be party to this inhumane treatment of immigrant families,” he said in a news release.